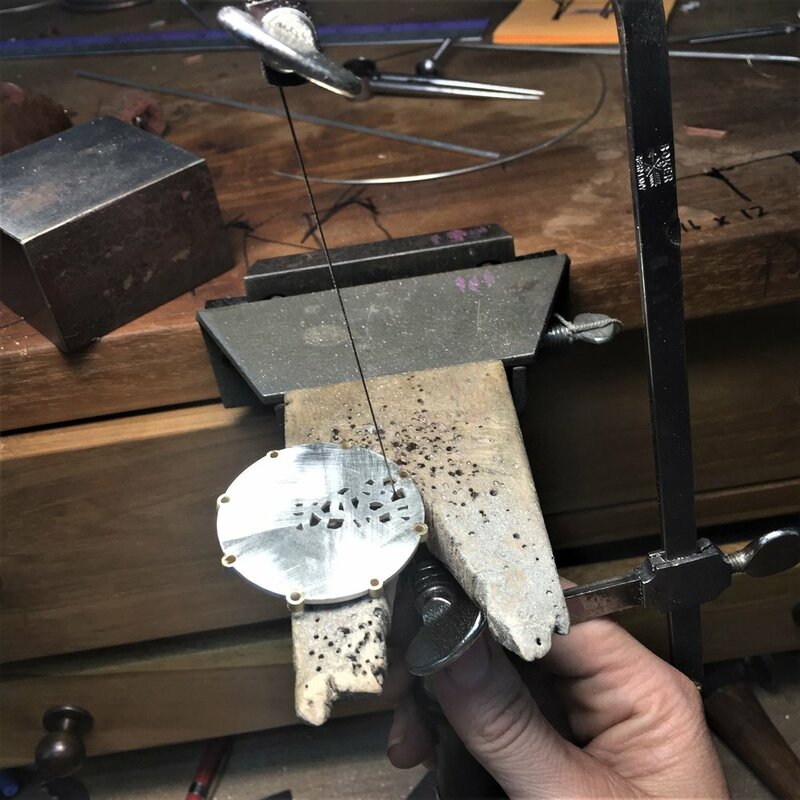 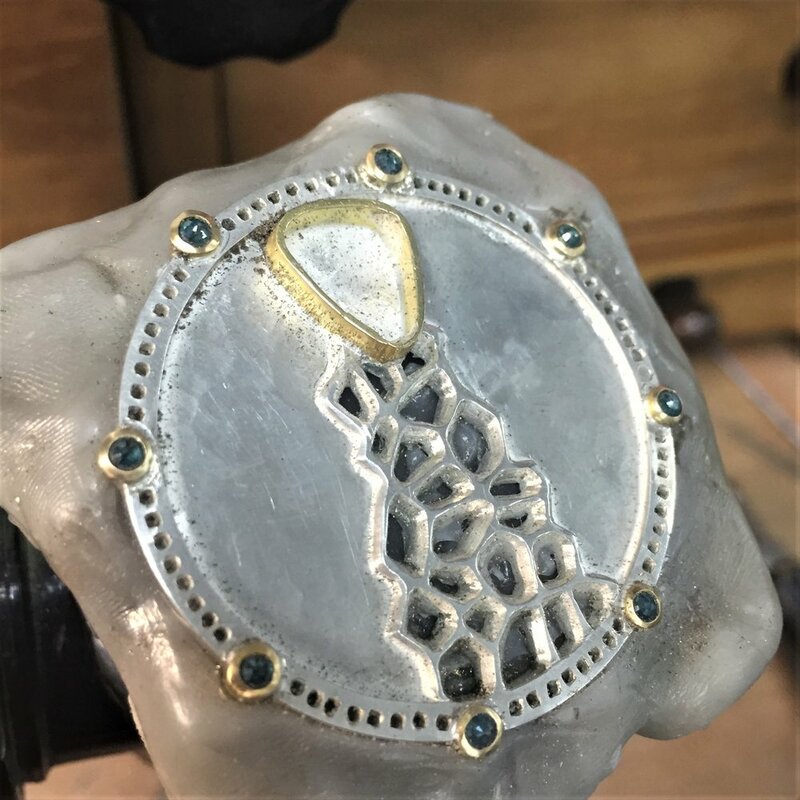 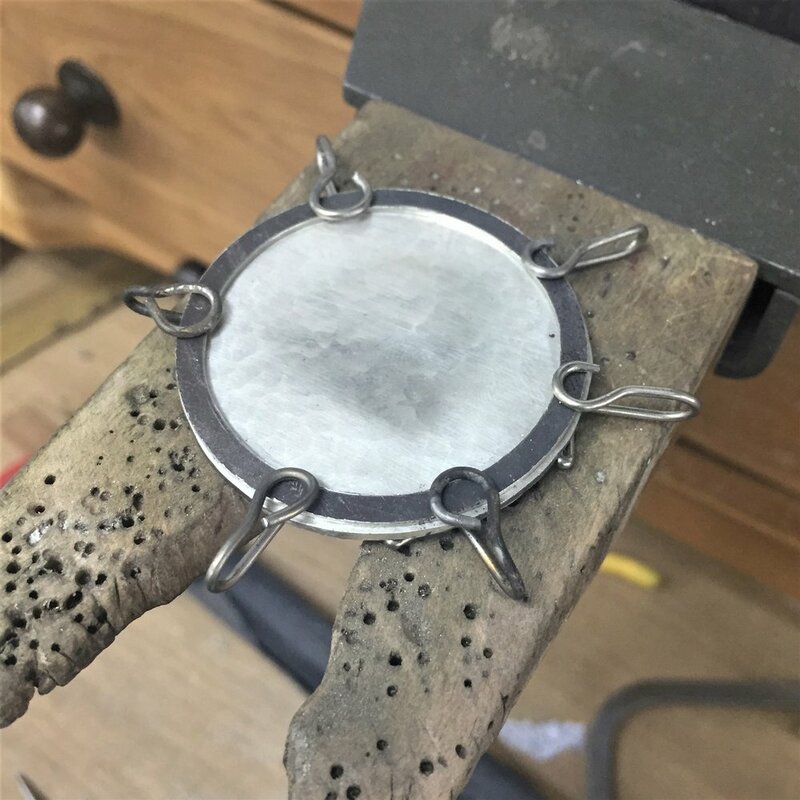 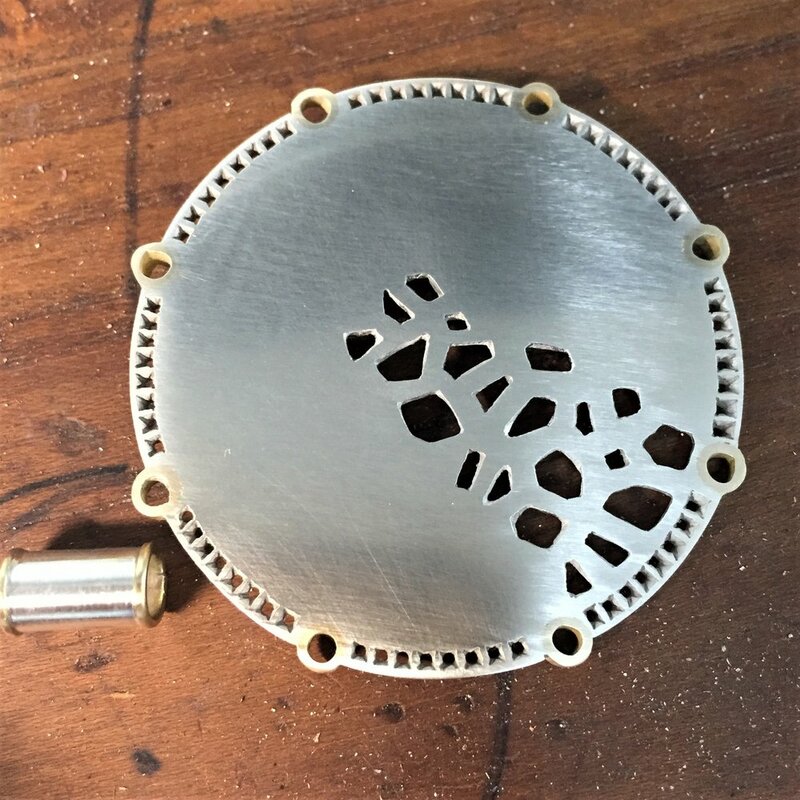 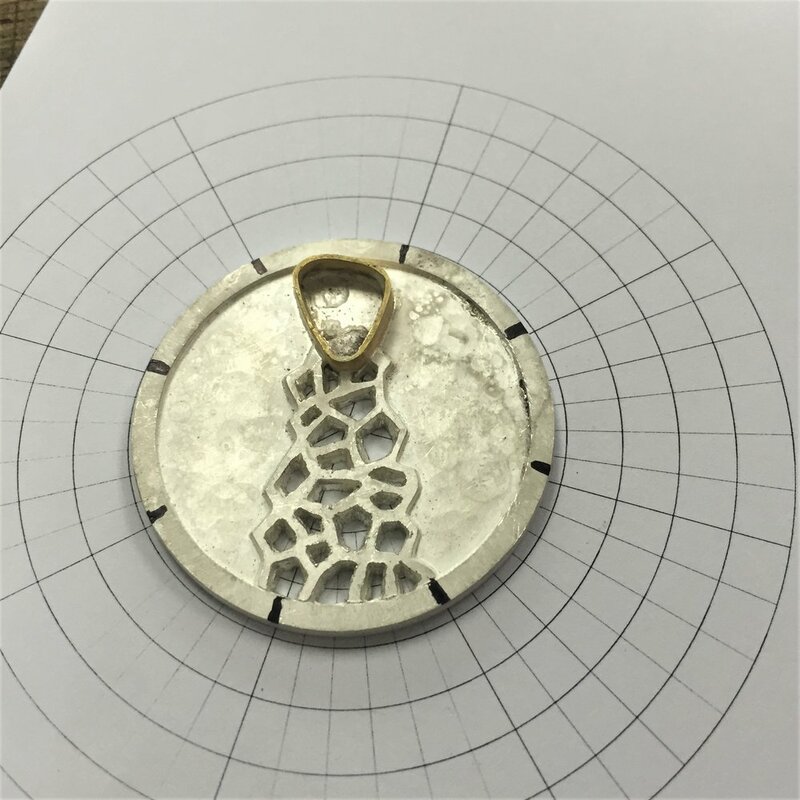 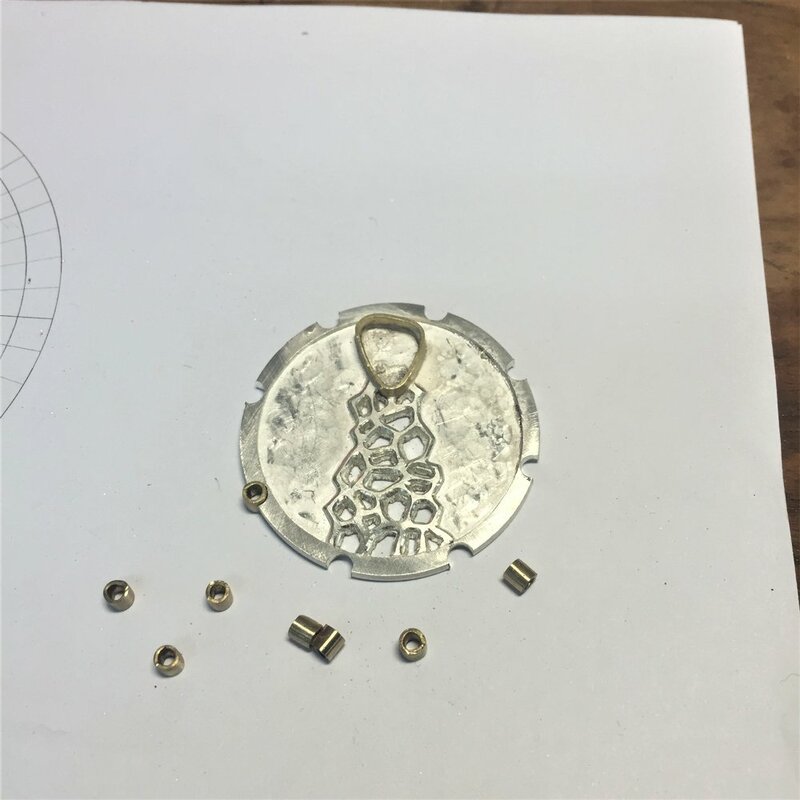 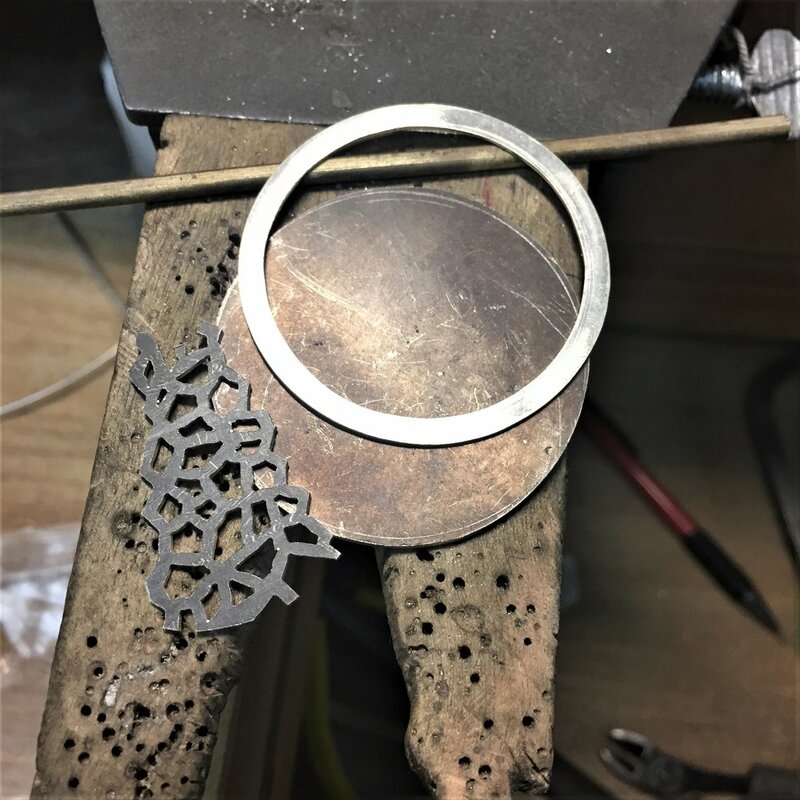 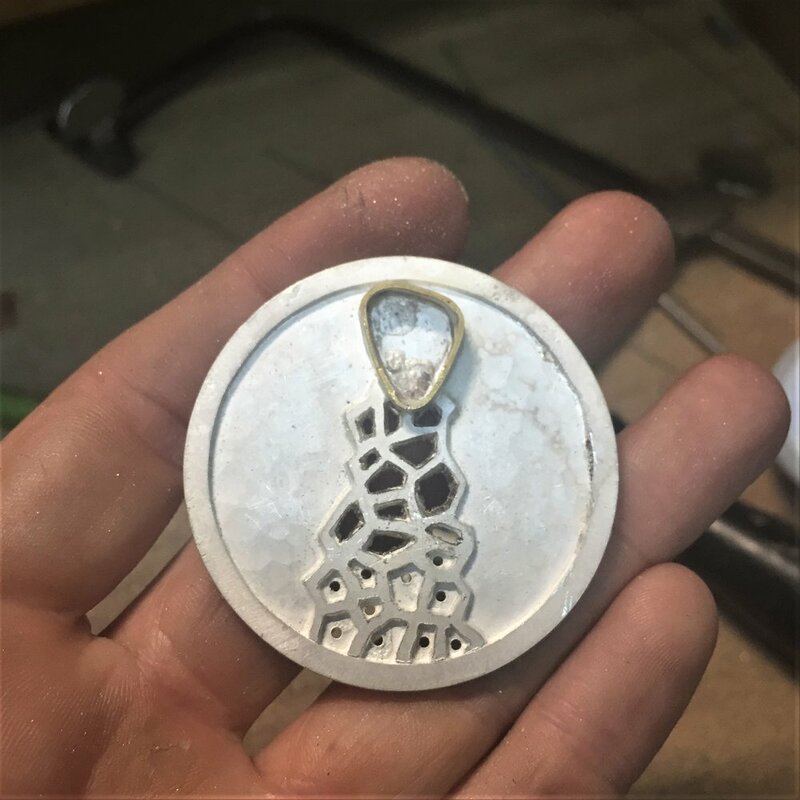 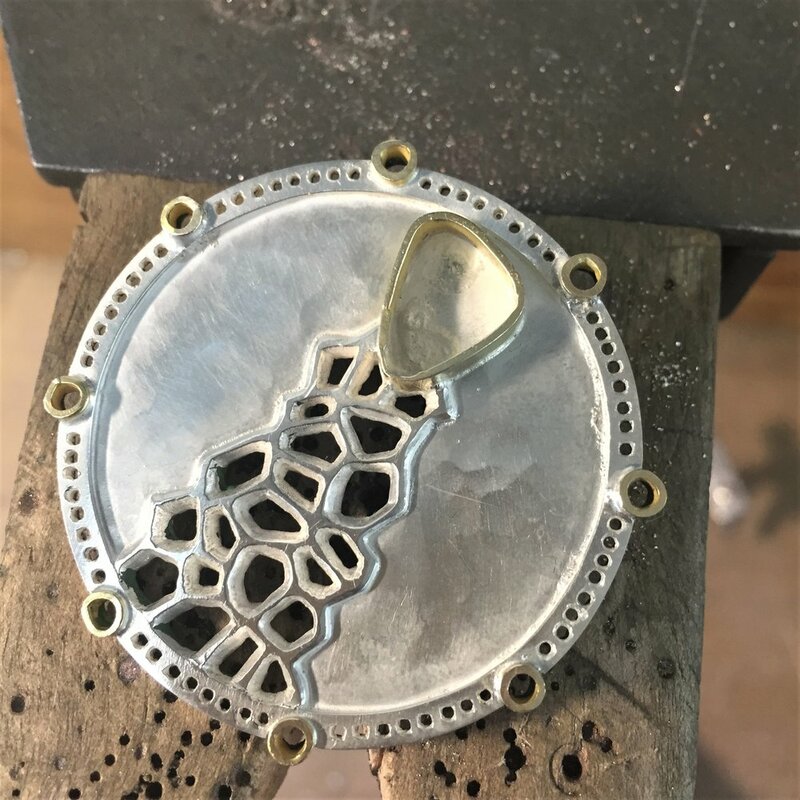 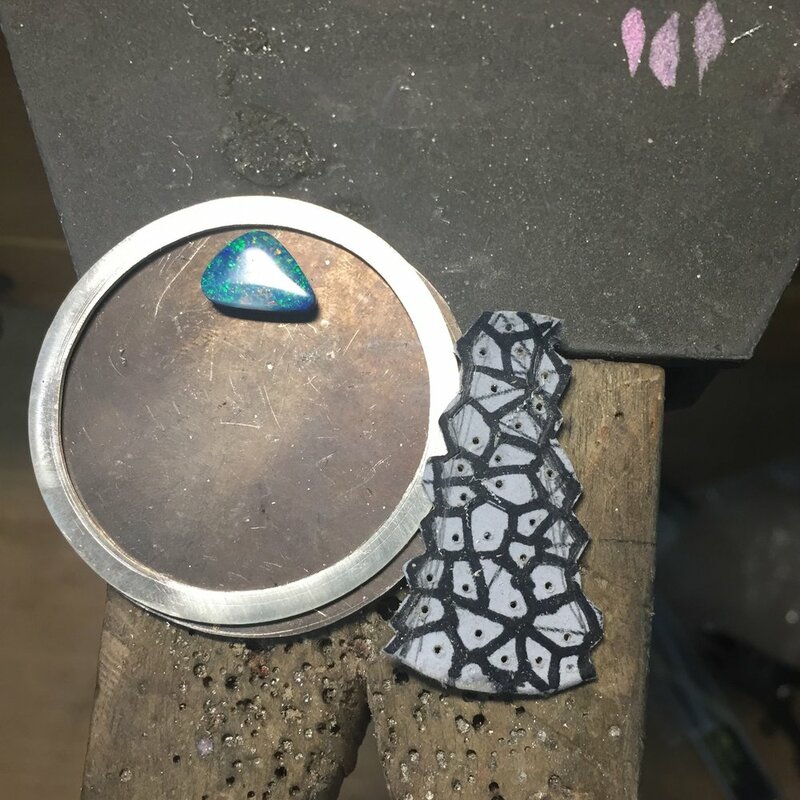 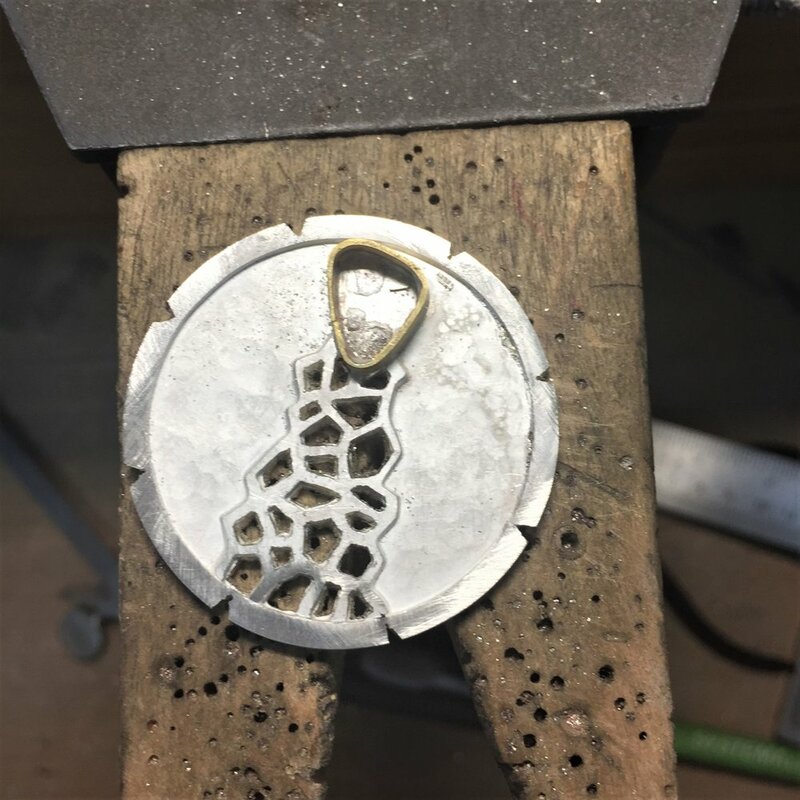 Another work in progress series, showing the creation of a of a kind pendant for a wonderful friend of mine. 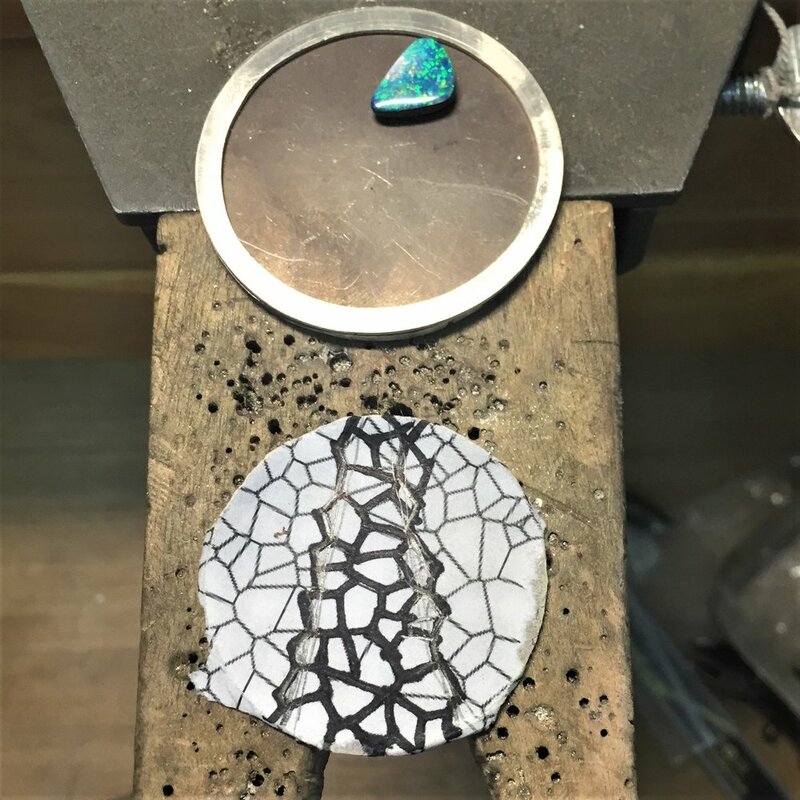 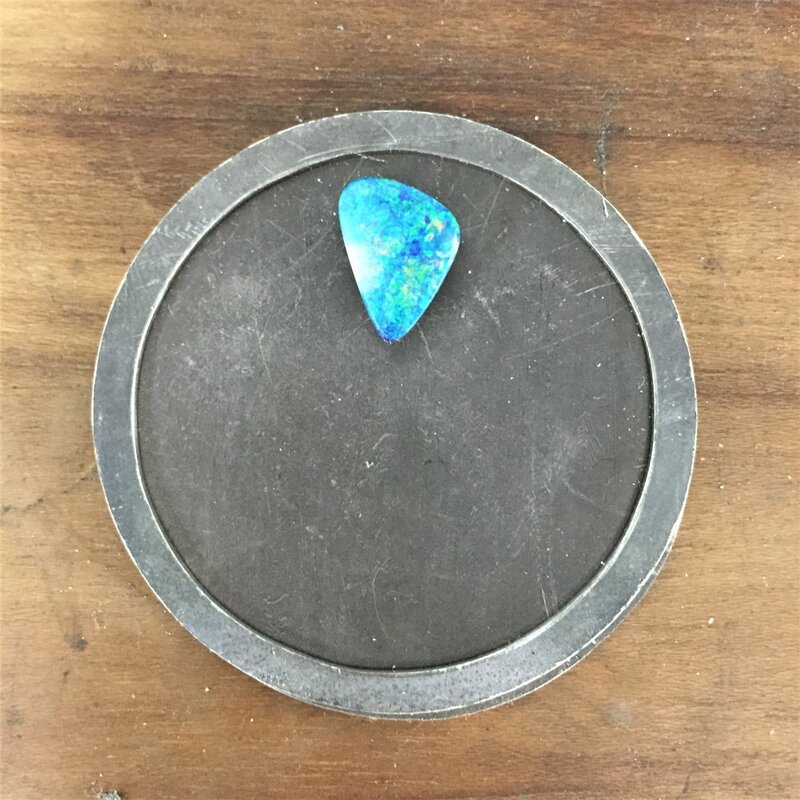 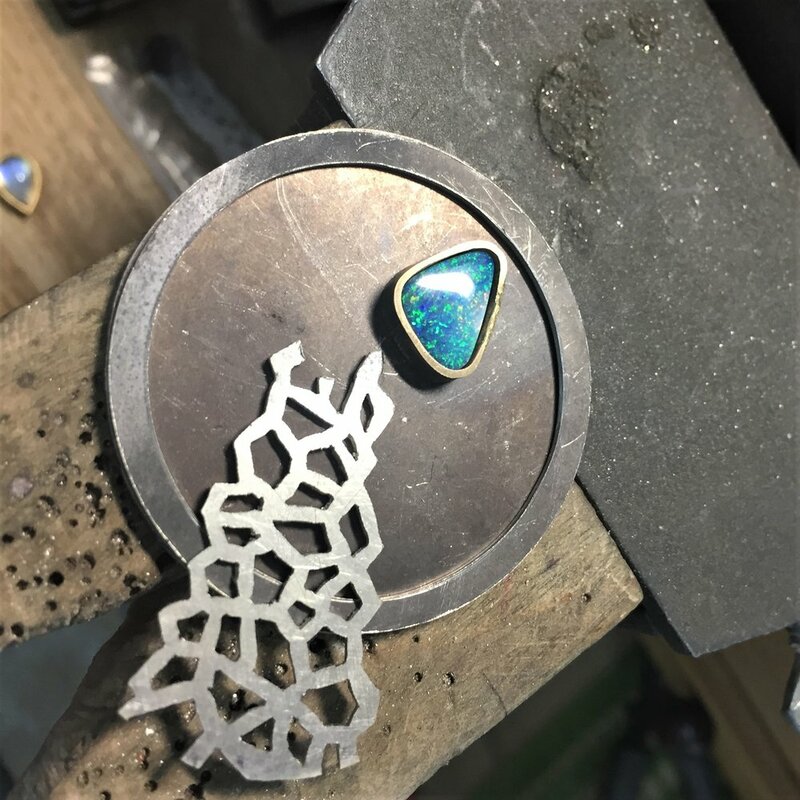 The pendant was a joy to create, I purchased the opal out in the outback town of Lightening Ridge, Australia a few years ago, and was happy to see it go into such a special piece. 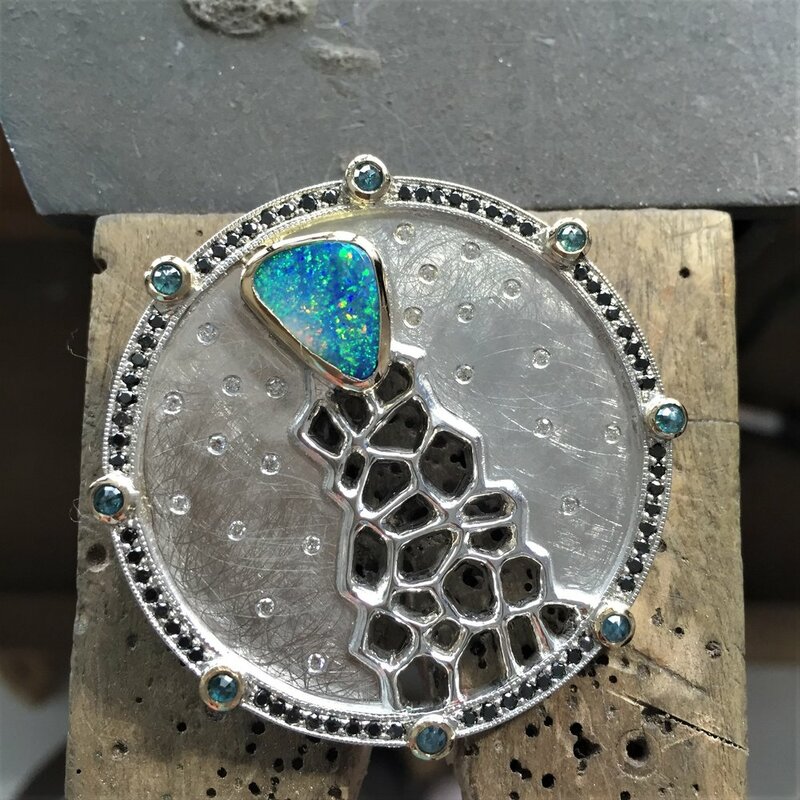 Surrounded by blue, black and white diamonds set in sterling silver and 18 karat gold, the piece truly makes a statement.